STUNNING MODEL HOME TO BE BUILT! 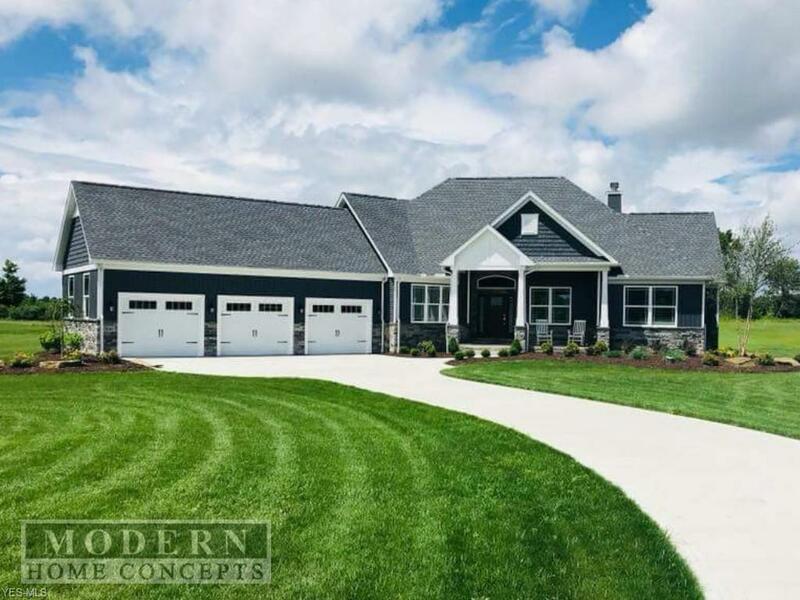 Desirable ranch floor plan custom built by Modern Home Concepts! 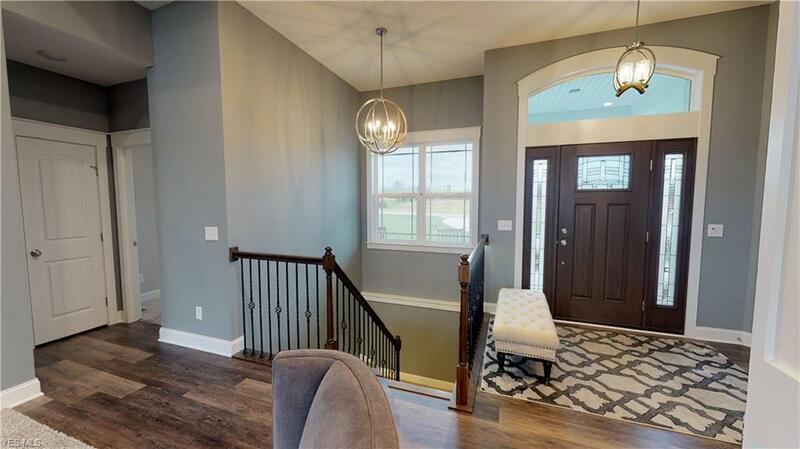 Enjoy this 3-bedroom home, plus office featuring amazing architectural detail in the open and spacious layout! The kitchen is a chefs dream and features a custom cabinet layout with granite countertops, large island, and appliance package! 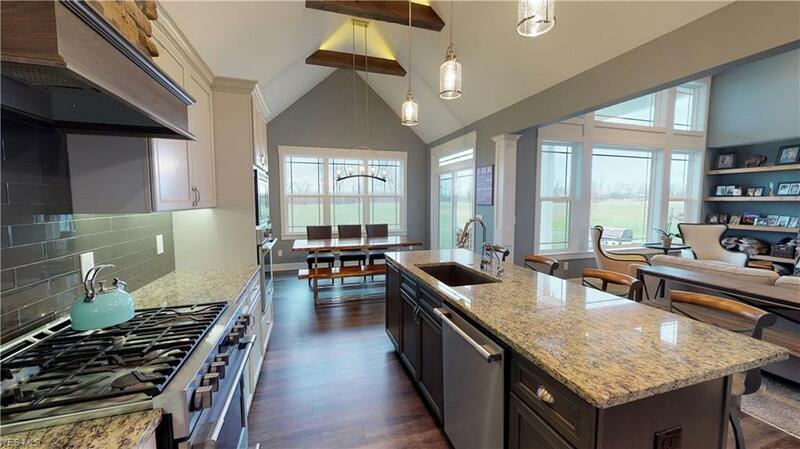 The eat-in kitchen has a slider plus windows and overlooks a large home site located in the desired Revere School District. Enjoy entertaining with this spacious family room with fireplace. The owners retreat is off a private hall and has a spacious bathroom offering a freestanding tub and ceramic shower. The first floor also features 2 more bedrooms, laundry room, and drop zone area off the 3-car garage! 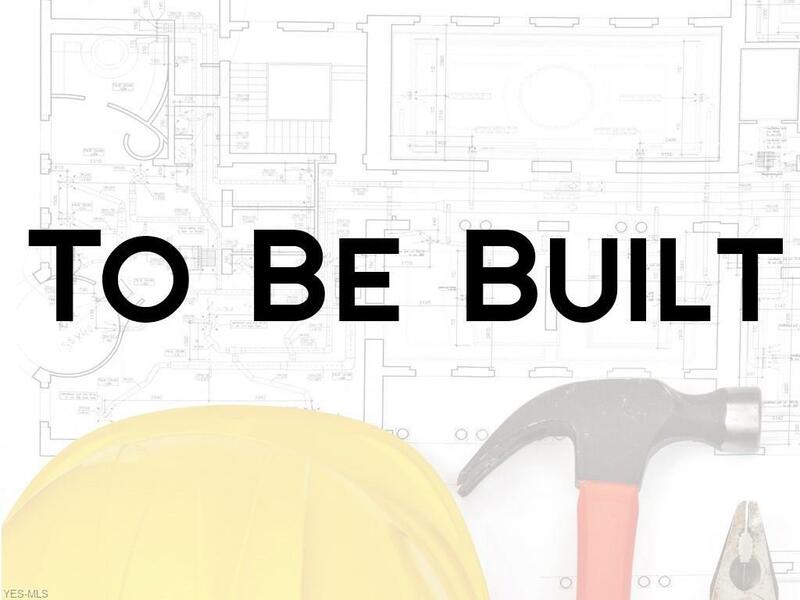 Completing the home is the full basement awaiting your finishing touches. Amazing details thru-out his home including iron spindles to the lower level, bull nose rounded corner beads thru-out, and stunning stone work on the fireplace! This home Energy Star Certified 5 Star Plus home includes, high efficiency furnace, windows, insulation and more! Home is available for purchase now and you still will have the opportunity to personalize design features. Completion Summer/Fall 2019! Pictures for Illustration purposes only.